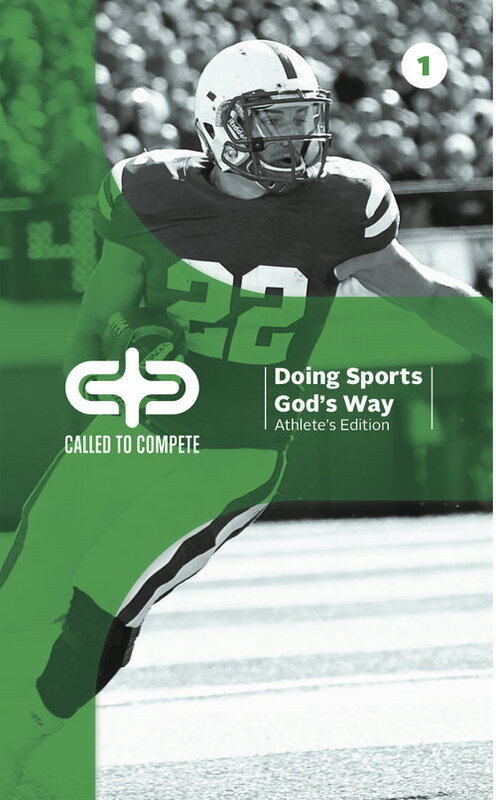 This book is part of of the Called to Compete training series for Christian athletes. This book teaches the Kingdom sports principles taught in the Bible. This is the athlete's edition of how to compete as a Christian athlete. The lessons include: The Call, Ambition, The Goal, Winning and Losing, Audience, Motivation and Getting in the Game. You can buy printed copies of the book at www.crosstrainingpublishing.com. You can locate the videos at here and at www.calledtocompete.com. Just send us your email and we will send you a copy of the ebook.